Over the years, many pet-related businesses have enrolled their staff in Walks 'N' Wags Pet First Aid. We appreciate your commitment to Pet First Aid, and your loyalty to Walks 'N' Wags. 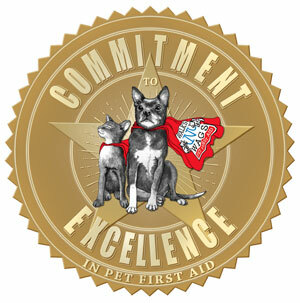 We'd like to recognize our most loyal professional clients with our new "Pet First Aid Commitment to Excellence" badge. By agreeing to a few simple terms, you can join a prestigious, small group of companies who have committed to go an extra mile to keep their clients safe. Simply click on the provided link and submit application. 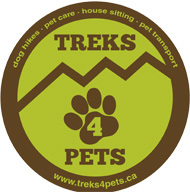 Upon approval you will earn our new logo and receive a complimentary link here to honour your Pet First Aid Commitment to Excellence. 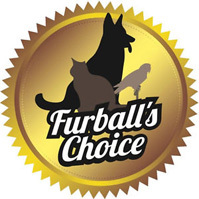 Thank you once again for selecting Walks 'N' Wags Pet First Aid as your trusted choice for Pet First Aid training. Below are some of Walks N Wags Pet First Aid Commitment to Excellence badges holders.